We love it when nail techs and readers interact with us on social media. Today was no exception. Veteran nail tech Maisie Dunbar tweeted us a throwback photo with NAILS’ Cyndy Drummey and celeb nail tech Pattie Yankee. This fabulous TBT photo brings to mind some of the incredible cover looks these two powerhouses have provided for us in the past. 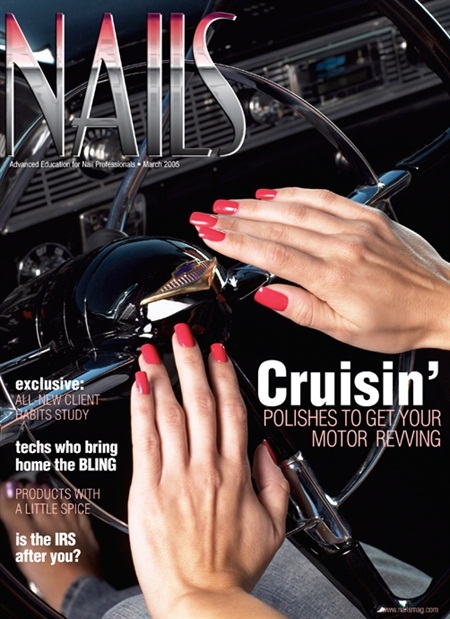 Hot rod nails on the cover of the March 2005 issue. Get a behind-the-scenes look here. 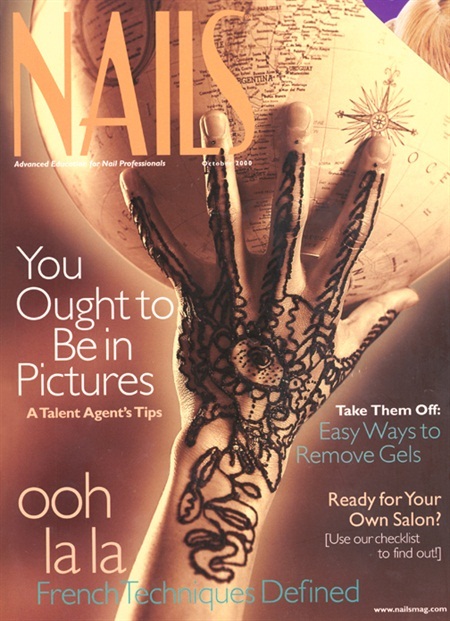 Tribal patterns using henna for the October 2000 issue. Read more about the application and care here. 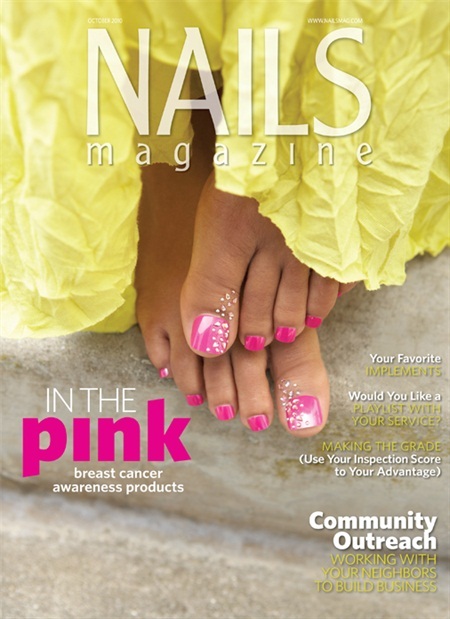 A pretty in pink pedicure for the cover of the October 2010 issue. Learn how to get the look here. Do you have a favorite memory with these cover techs? Let us know in the comments below!